Filing your natural nails the right way can help them be stronger. Nail files as well as sand paper have grit numbers. The higher the grit number, the finer the abrasive surface is. A 240 grit file is smoother than a 180 grit file. 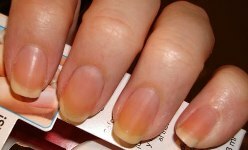 Use a high grit file, 240 or higher, to shape your natural nails. A coarse low grit file will fray up the nail edges. Avoid rough ridgy metal nail files. They cause the nails to fray and peel. Crystal files work well. Their smooth surface is gentle on the nails. Avoid filing the sides of the nail to keep the nail strong. "Squoval" is the strongest shape. It is combination of square and oval. 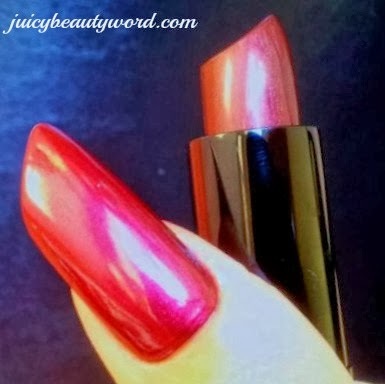 The nails are a square shape with rounded corners. 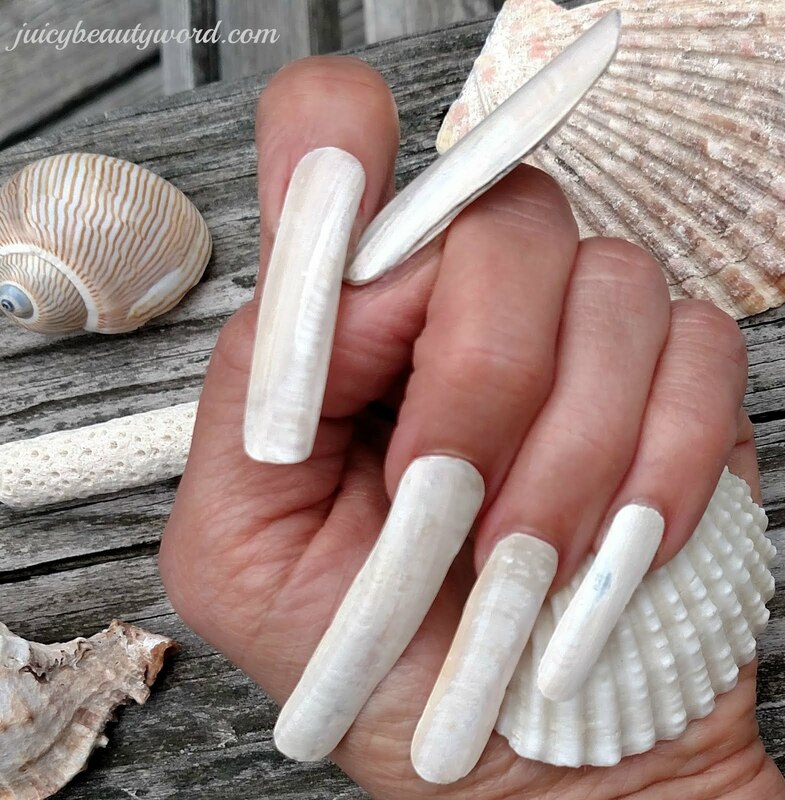 Nails break less in this shape because the sides of the nails are not filed into as in an oval and there are no sharp corners to catch and break off as in a square shape. Use long, one direction strokes with the file to shape your nails. Avoid a sawing back and forth motion which will fray up the nails and create stressful movement of the nails. The moving of the nail can cause stress cracks on the sides of the nails leading to nasty breaks. Q. Whenever my skin breaks out, I am left with dark marks. What can I do about it? A. The skin is healing itself by trying to reduce inflammation by producing pigment. Try to calm the blemish as soon as it starts. Use a facial cleanser that contains salicylic acid followed by a spot treatment also containing salicylic acid. Don't pick and squeeze! It will only create more inflammation. You can also try applying ice to calm the inflammation. Apply the ice to the blemish 3 times a day for 10-20 minutes at a time. The spots will eventually lighten. A spot lightening treatment may help lighten up the spots a little quicker. Use a concealer to hide the spots as they continue to heal. It is important to use a sunscreen with an SPF of 30 or higher to help prevent the spots from getting darker from the sun. I always love Hawaiian Tropic sunscreens. 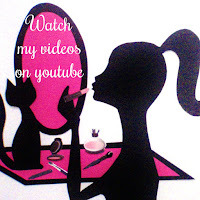 Check out my beauty videos on youtube! Here is a great little gadget for a more perfect mascara application. 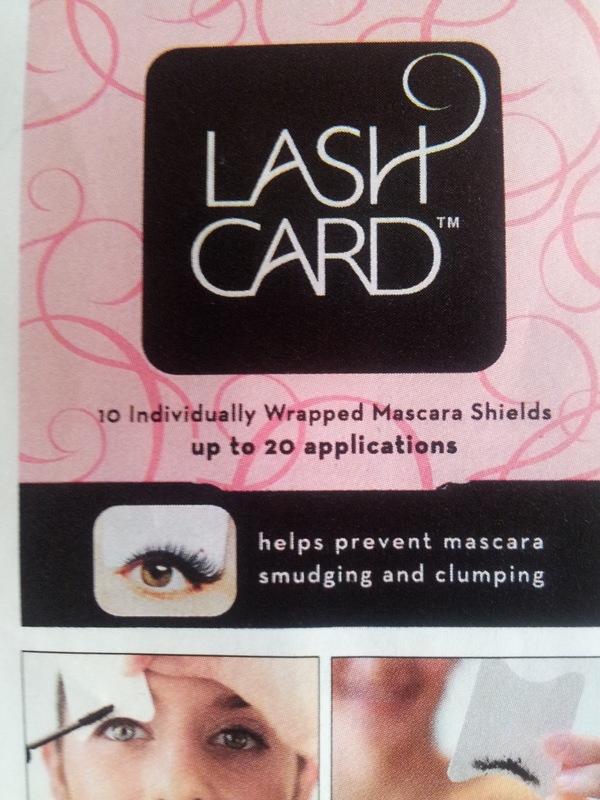 Lash Cards are curved cards that you use as shields when applying your mascara. They help you stretch your lashes, remove clumps and separate your lashes without making a mascara mess on the skin above and below your eyes. The curved edge of the card is held against your upper lash line. Then, you apply your mascara using the card and your mascara wand to create long clump free lashes. Then use it on the bottom lashes. Toss it away when you are done. One pack contains 10 individually wrapped shields. 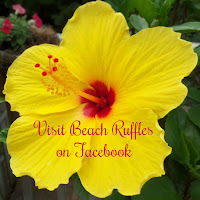 Click here to see my latest beauty post! Here is one of my recent prom girls. 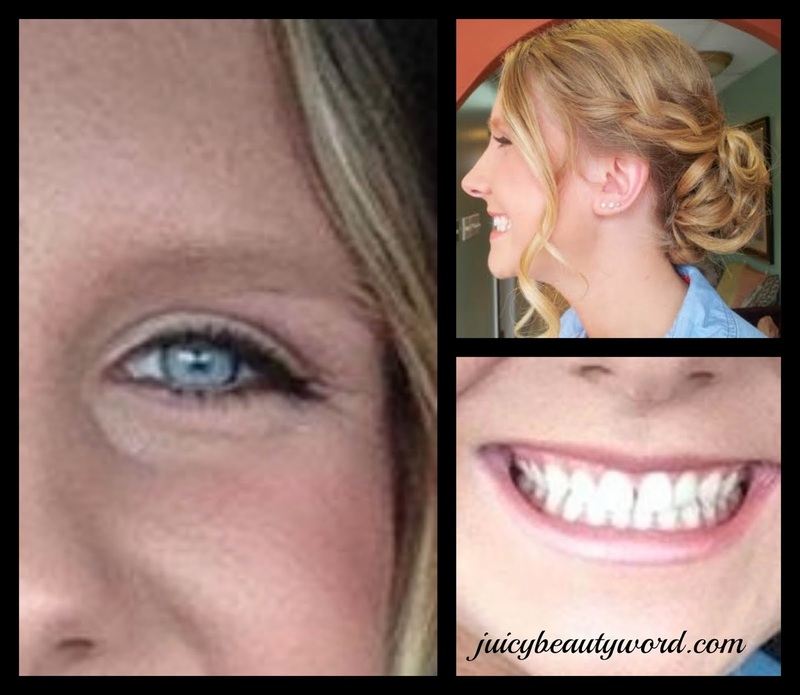 This beauty doesn't usually wear much makeup and wanted a fresh natural look. Concealer and foundation covered imperfections. 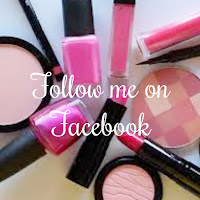 A coral blush complimented her skin tone and luminizing finishing powder gave her skin a soft beautiful glow. 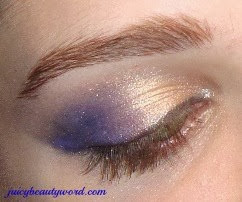 Peachy gold and light warm brown shadow made her beautiful blue eyes pop. Black eyeliner and black mascara added definition and a little drama. A soft shimmering pink defined her lips without making her look too made up. Her look was fresh and beautiful. I always pay special attention to the eyebrows when doing a makeup. Brows frame the eyes, give us character and expression, and can give away our age. 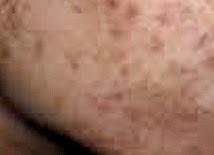 Young brows are thick in shape, the hairs are dense and can be a bit unruly. 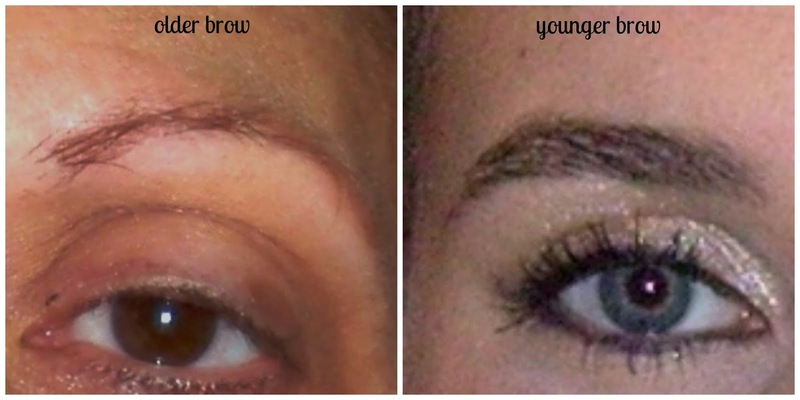 They need to be cleaned up and given a natural shape but left thick and full then, be tamed with a bit of brow gel. Older brows are thin looking. The hairs have become sparse. There may be holes in the brows. They have become shorter from both ends and can have long wild stray hairs from time to time. These brows need some TLC to look fuller and thicker like younger brows. Removal of stay hairs will define the shape then, a little makeup magic will fill in the spareness creating a younger looking brow. Wiry hairs must be tamed with trimming and brow gel. 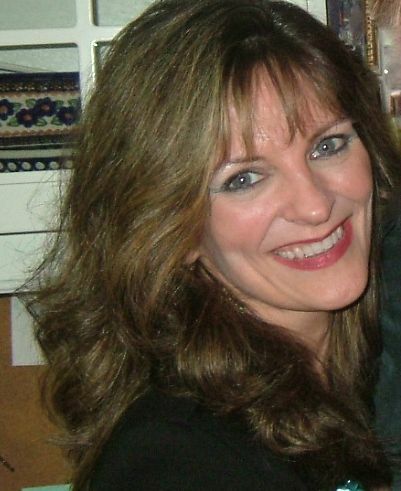 Here is the older brow groomed and defined with brow powder. 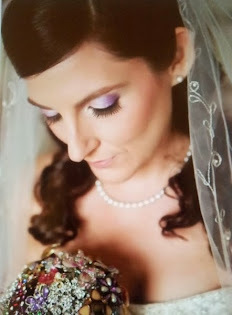 Makeup Magic! You've probably heard that you should not cut your cuticles. Just push them back. Why is that? When we refer to the cuticle, we are talking about the skin at the base of the nail, but it is really more complicated than that. The skin at the base of the nail is called the eponychium. It's living skin. 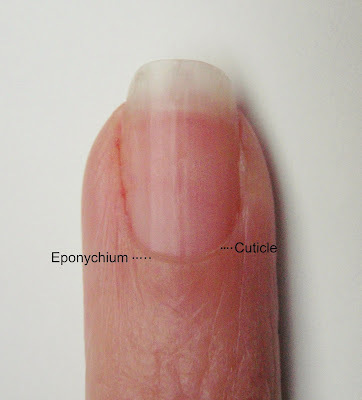 The cuticle is the dead cell part of the eponychium. The cuticle is the thin white looking piece of skin that sheds from underneath the eponychium. 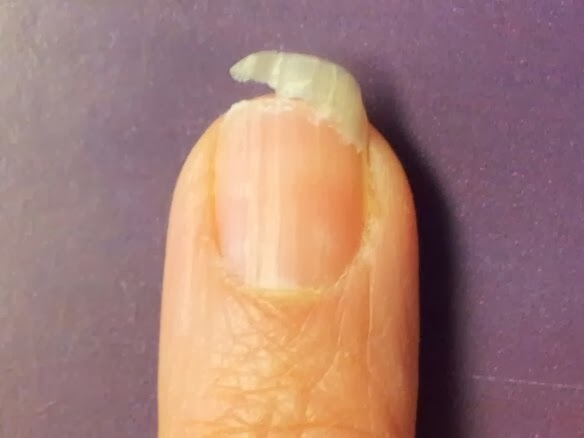 It is dead tissue that sticks on the nail and moves out on the nail as it grows forming a protective barrier between the nail plate and the living eponychium. 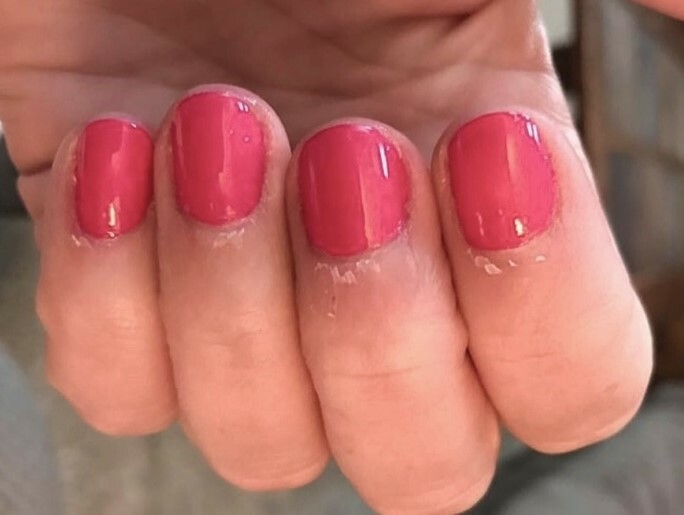 The "cuticles" (really the eponychium) are pushed back during a manicure revealing the thin skin that is stuck to the nail, the true cuticle. The true cuticle can be gently scraped and loosened from the nail using a cuticle pusher or an orangewood stick then trimmed. It can also be lightly file off with a gentle nail file. The eponychium should not be cut. Cutting the results in rough, hard, fraying skin a few days after the cutting. Cuticle cutting is a key part of a Brazilian Manicure. I never recommend them. Keep the eponychium looking healthy and moist by pushing it back then applying oil and hand lotion. 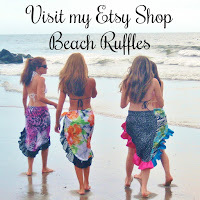 Using a scrub will also keep them looking good. So maybe you did get a Brazilian manicure, your eponychium was cut and now you have frayed up skin that pulls and gets sore. It will take a while to get the skin looking smooth and healthy again. Start with no more cutting of the eponychium. You can gently push back but no eponychium cutting. Gently trim, don't pull, the frayed pieces of skin. 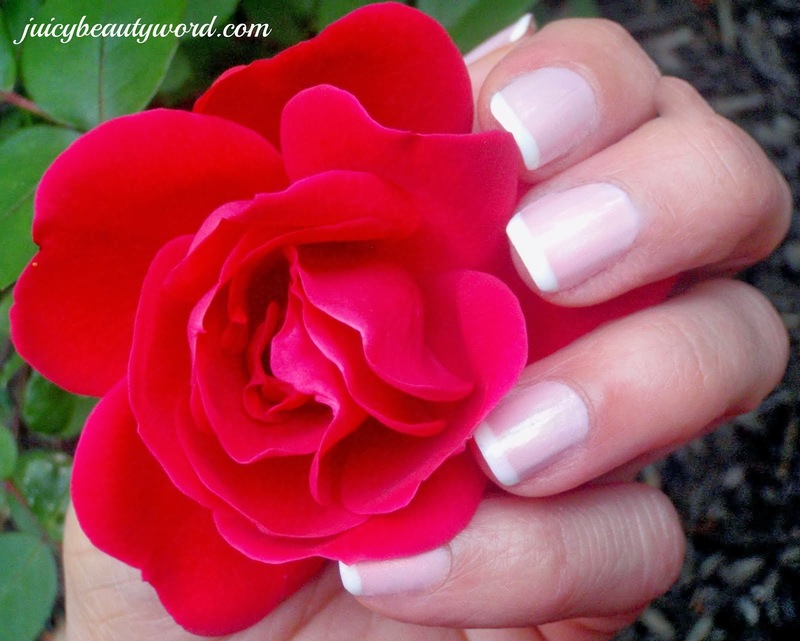 Apply a thick moisturizer to the base of the nails a few times a day. Cuticle oil (such as Solar Oil), coconut oil and olive are also very healing. Petroleum jelly will work. Manicures will help repair and beautify the skin as it heals. It's going to take some perseverance, but the skin heal and be smooth again. Our poor feet get over worked sometimes leaving them aching and tired. A good foot soaking can do wonders. Certain ingredients make the foot soak especially beneficial. Peppermint is anti-inflammatory. It has decongestant properties and also helps get rid of foot odor. The sweet peppermint aroma gives you a lift relieving stress and mental exhaustion. Epsom Salt, which is Magnesium Sulfate, eases muscle aches, detoxifies the body and actually raises white blood cell counts. Add glass marbles to your foot soak. Roll your feet over them to massage sore foot muscles. Fill a large bowl or foot bath with hot water. Add Epsom salt and mix with your hand until it dissolves. Add marbles to the bath along with the peppermint tea bags. 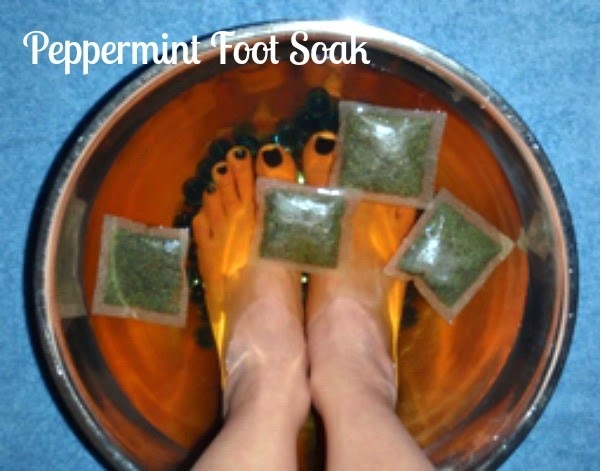 Soak your feet and relax for 15-20 minutes.